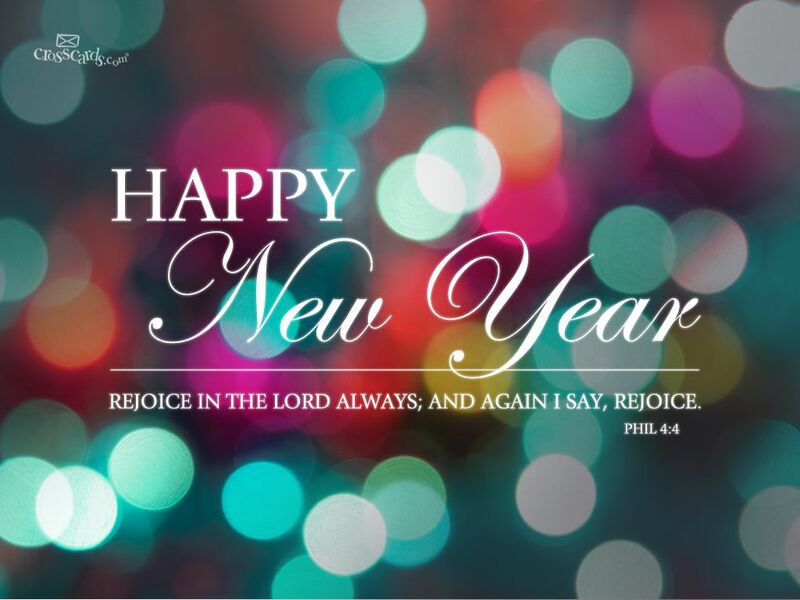 Blessings as we enter 2018! and to undertake the tasks you give to us. Let us know that you are always with us.